Check out the complete winners list below. 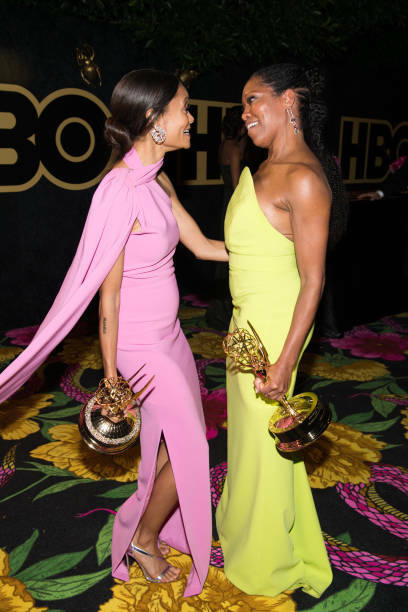 It’s TV’s biggest night when accolades are doled out to the best actors starring in drama, documentaries and comedies on television and last night, Thandie Newton and Regina King took him Emmys for their respective series. Colin Jost and Michael Che of “Saturday Night Live” hosted the annual event which was held at Microsoft Theater in Los Angeles.